BitMint competes against two classes of digital money: legacy money and crypto currencies. 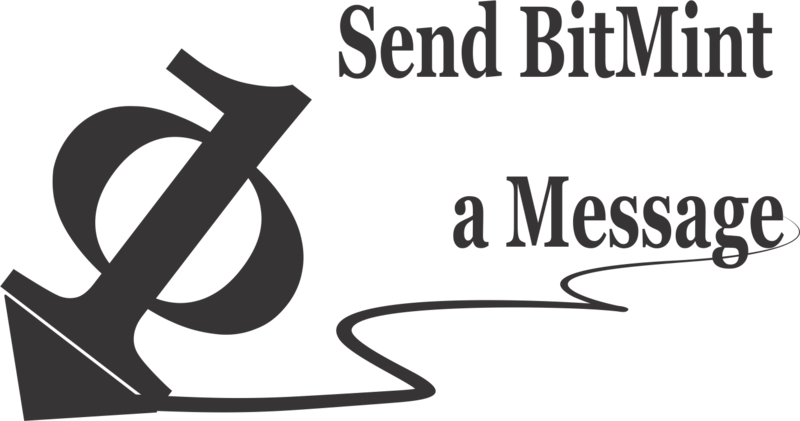 The core capability of BitMint is its method of generating a digital equivalent for money. The essential feature of the digitized entity is that it represents a well defined monetary value fused with a unique identity that distinguishes this representation of value from any other representation of the same value. Much as a banknote comes with a serial number that distinguishes it from any other bill of the same denomination. The unique and most powerful feature of BitMint money is its method for digitizing any fiat currency or any commodity. 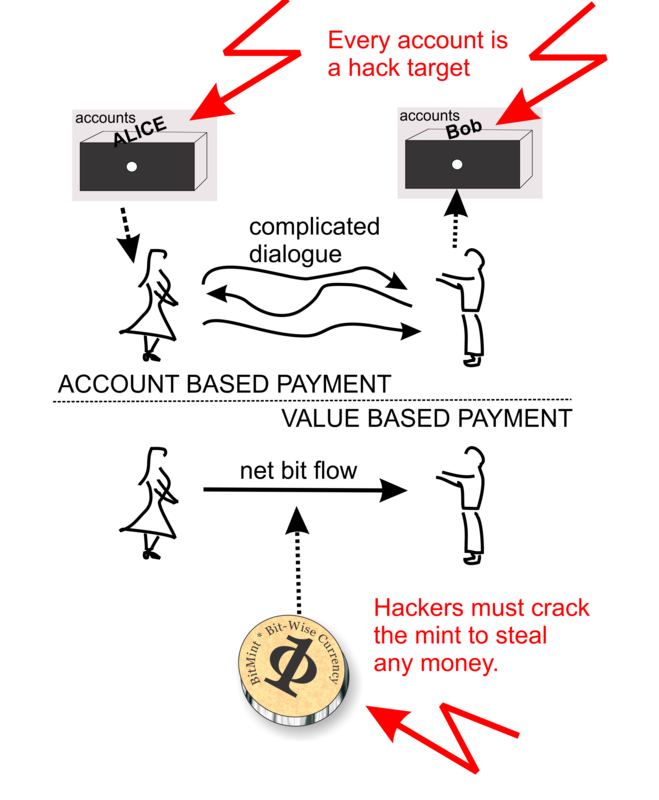 The BitMint money representation insures that every expression of value will be borne by a unique entity. This is a subtle and profound distinction over the traditional way that money is represented in a computerized environment. Today about 90% of all the money in the world, is never reduced to a physical coin or to a paper bill. It is stored and transacted as computer entries. Money, today, by and large, is a number stored in a computer address. That number increases to show more money, and it is decreased to show less money. Hence payment is never a direct transfer of 'something' rather it being a negotiated adjustment of credit. The essential characteristics of "legacy digital money" (the money the bank currently uses) is the loss of money identity. This loss was corrected by crypto currencies like bitcoin, but at an exorbitant price: indelible complexity. See more in this Medium blog..
BitMint expresses monetary value through a mathematical construct called the BitMint digital coin. 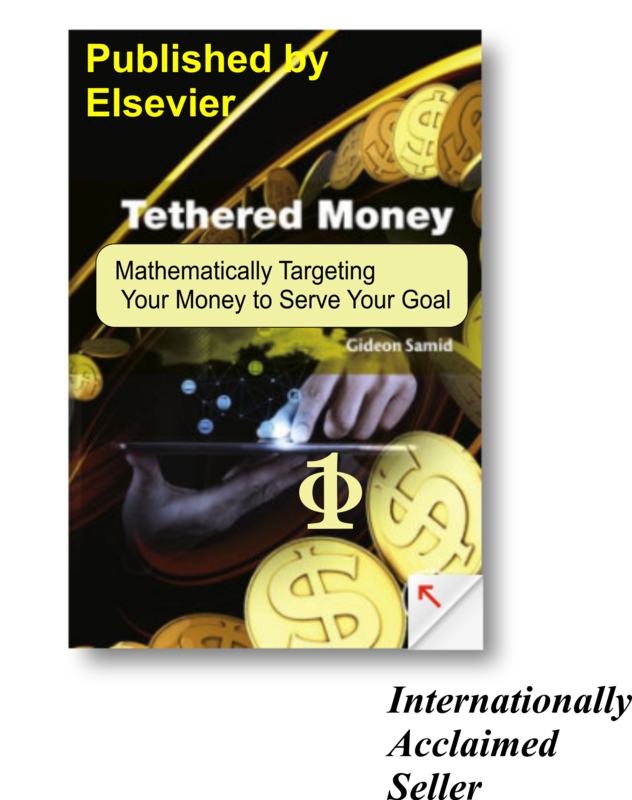 This coin is designed as the simplest mathematical construct, to fuse value and identity, while allowing for built-in cascading to give it the power to express anything financial. Have you ever seen a banknote marked "negative $1"? By contrast a negative BitMint cash is as easy to mint and as useful to trade as positive BitMint cash. Every financial entity of any kind can fit into the same financial rails, the way the train railways are fit for passenger trains and cargo trains. This unified railway is handled with maximum speed, ease and convenience, because it is bit-wise. BitMint unifies the trade of positive money (cash) with negative many (obligations): creating a seamless framework to handle anything financial. When a trader redeems a positive coin (cash) he gets cash in another form, when he redeems a negative coin (obligation) he has to pay the mint (on behalf of the named payee) the face value of that coin. This uniformity is non-existent, neither in classic, nor in crypto currencies. 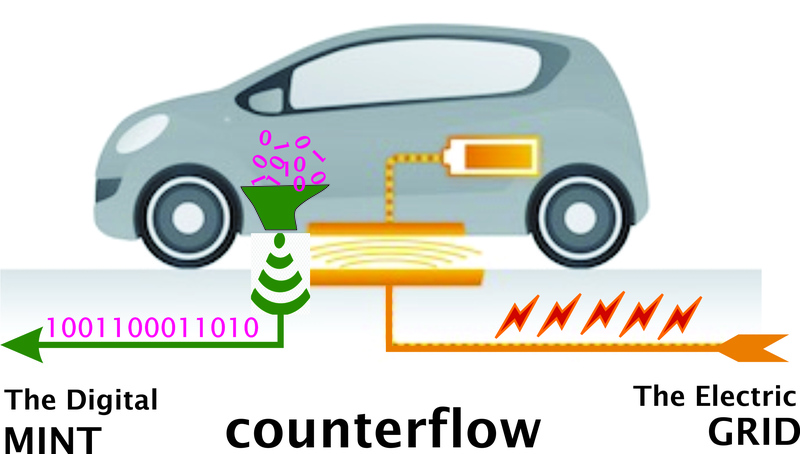 Can you use legacy money, or crypto money to make a micro payment in a sub-second time frame as needed soon for charging electrical vehicle while driving? BitMint fits the bill smoothly. 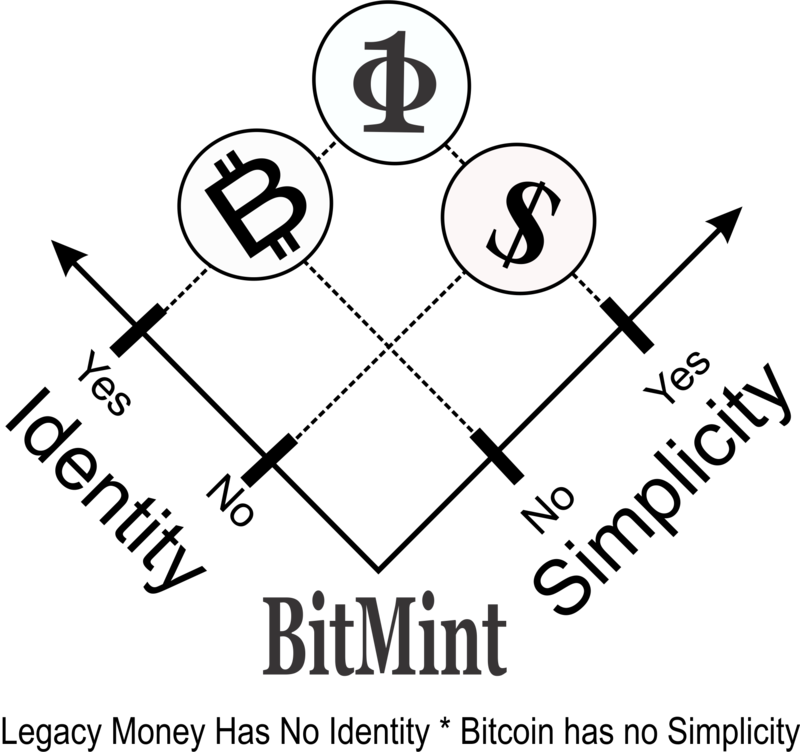 BitMint money is handled with pin-pointed focus on intended use -- with no diversion or misuse -- owing to its format of unbreakable combination of money-value and money-identity. And all that under the unassailable protection of quantum-physics grade randomness. It's the rails to drive the financial trains to the 21st century. 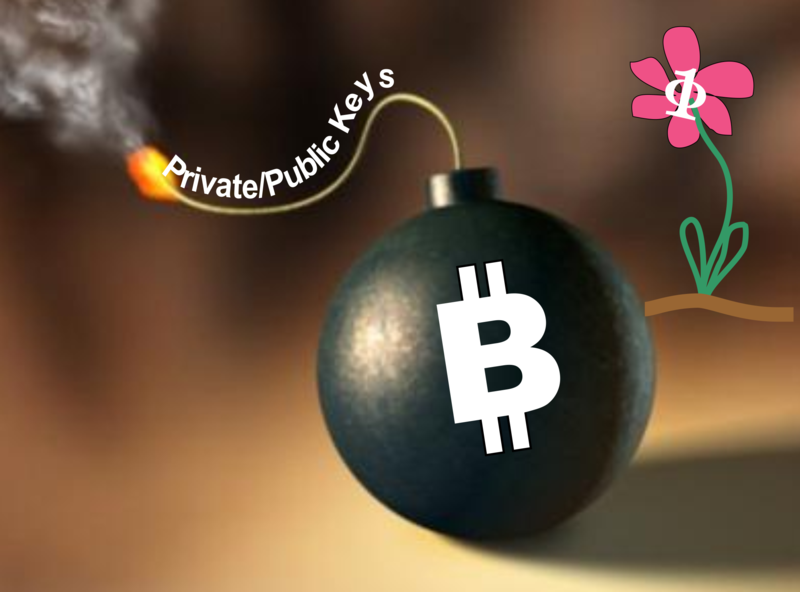 Cryptocurrencies are built on mathematical arrogance (nobody can break our math); BitMint is built on mathematical humility: designed to withstand attackers smarter than its designers. BitMint relies on pure, quantum-mechanical randomness, on storing data off the digital territory, and on means to recover from a database breach. A standard size bowl of rice or wheat is the first recorded money. BitMint is a viable candidate to be the last recorded money.